Toning anti-aging and after sun oil, perfect for dry, mature skin. It has a fresh, balsamic, woody and spicy scent. Anti-cellulite, toning, diuretic oil with a tightening effect. It has a fresh, balsamic, and calming scent. 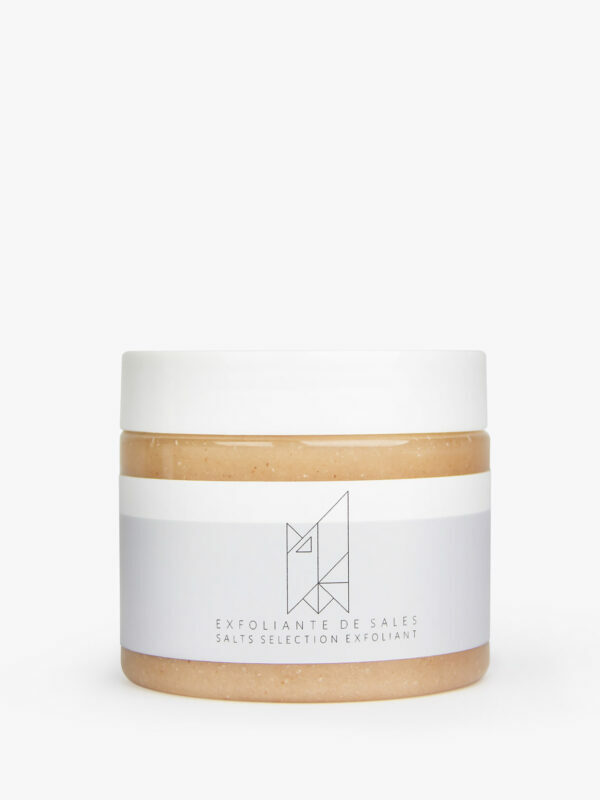 A mix of finely crushed salts, which guarantees delicate, efficient exfoliation, in addition to muscular relaxation. Its mix of essential oils leaves your skin super hydrated, and its lemongrass scent is stimulating and invigorating. 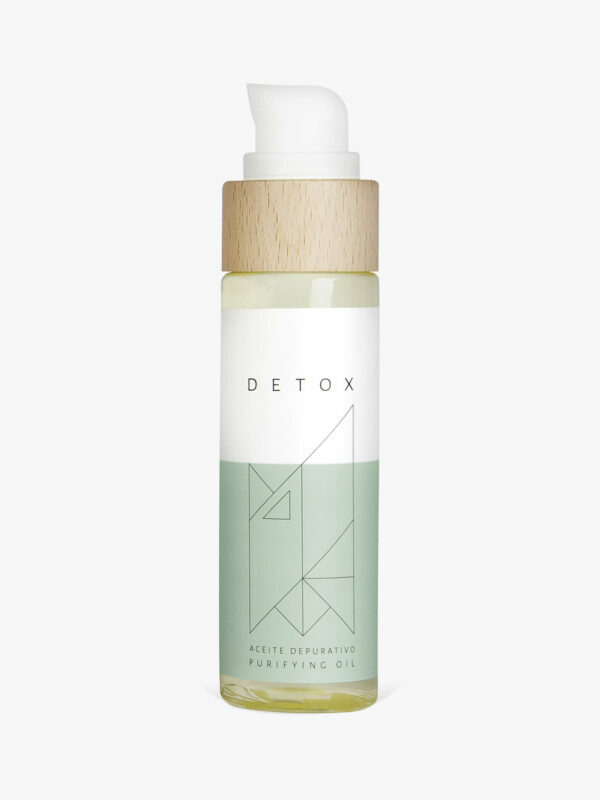 Firming, diuretic and toning oil with a purifying effect. It has a light texture that is easily absorbed. Its lemongrass scent is stimulating and energizing. Anti-inflammatory and anti-rheumatic oil to be used before and after physical activity. It has a spicy, floral aroma. 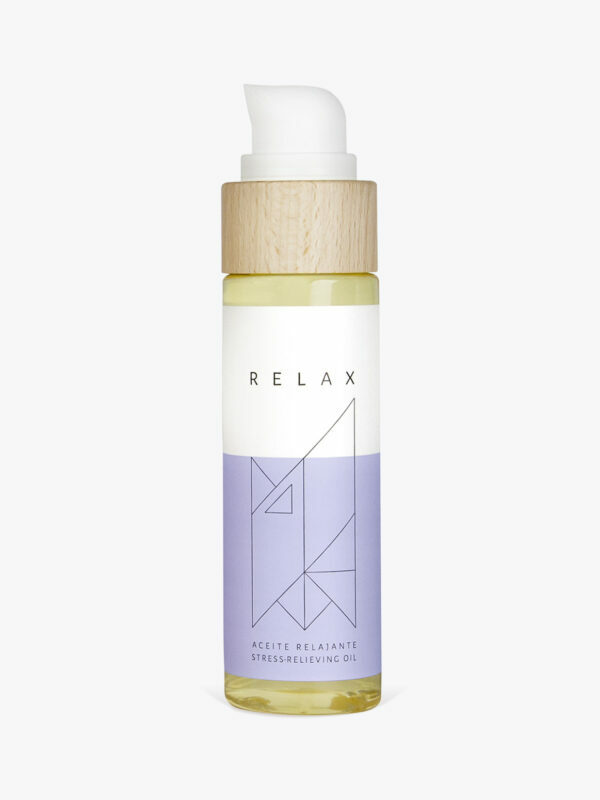 Calming, lightweight oil that is easily absorbed and helps alleviate skin discomfort and irritation, especially caused by dryness. Its aroma is a combination of chamomile and lavender calms irritated skin and improves mood. 100% Natural Moisturizing Cream for all skin types. The perfect body cream for every day, every season. 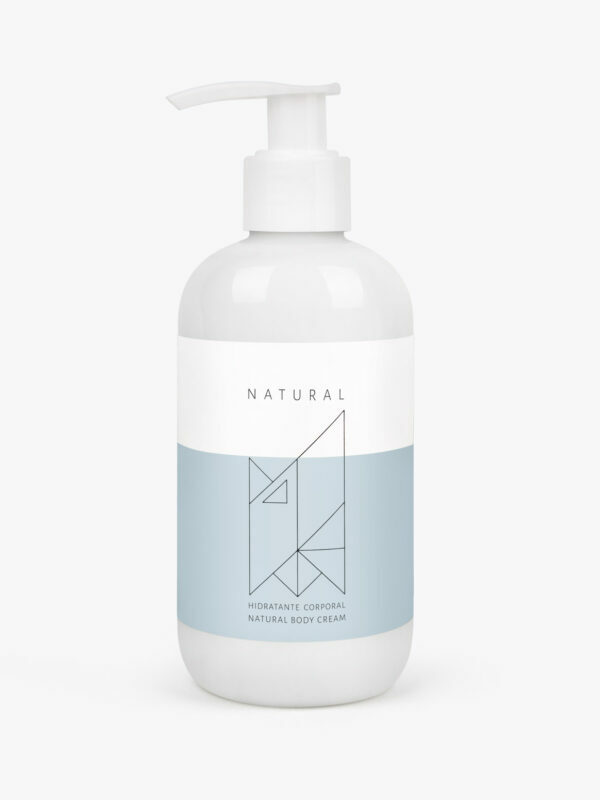 Formulated with Coconut Oil and Shea Butter, as well as some of our favorite essential oils. This restorative body cream is light and absorbs easily, improving your skin’s texture and providing deep moisture. You’ll feel its effects all day long.